5 macronutrients in one bag! Nemasys® is a naturally occurring, insect parasitic nematode (Steinernema feltiae) that seeks out the larval stages of fungus gnats (Bradysia spp.) and the adult and pupal stages of western flower thrips (Frankliniella occidentalis). 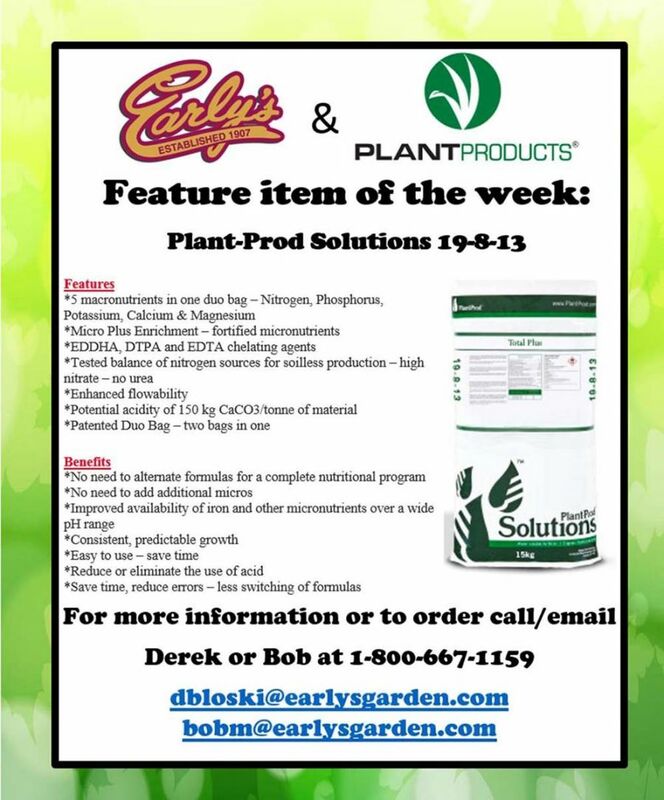 The All-In-One Nutritional Program PLUS pH Control! 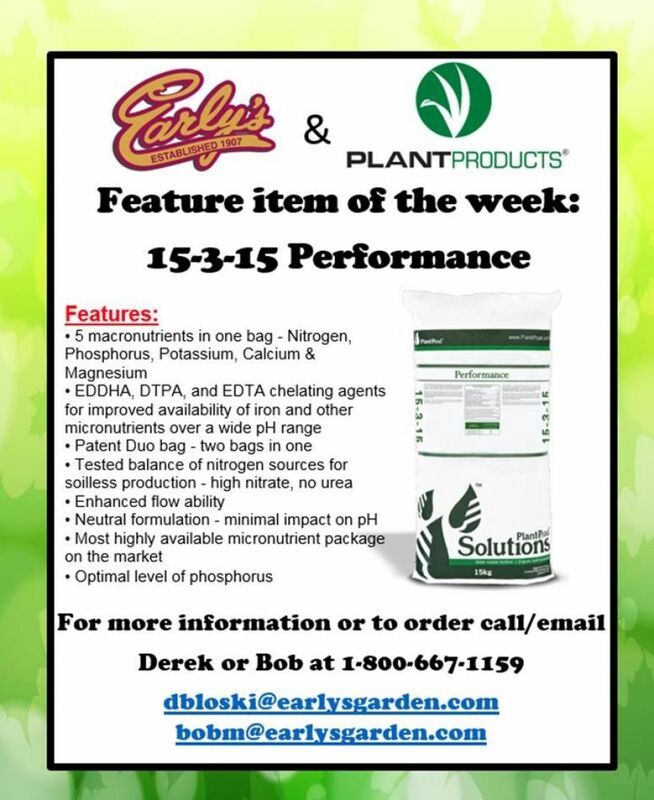 Solutions enhanced micronutrient package – 3 chelating agents and fortified levels of Iron, Manganese and Zinc. within each 15 kg bag. The entire contents of both of the compartments should used all at once. 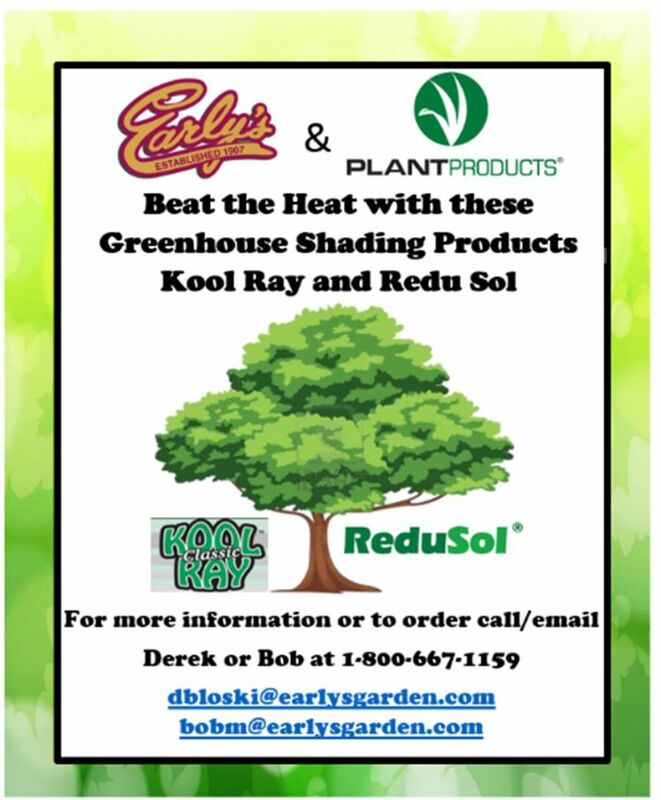 Kool Ray: Used to lower the temperature inside greenhouses in the spring and summer months. Comes off with the first frost. Redu Sol: Specially developed for applications in which a shade coating must remain on the greenhouse throughout the season.It provides a white, even coating which can be easily removed at the end of the season in an easy and safe way with ReduClean. A few rain showers after spraying ReduClean will result in a sparkling clean greenhouse. 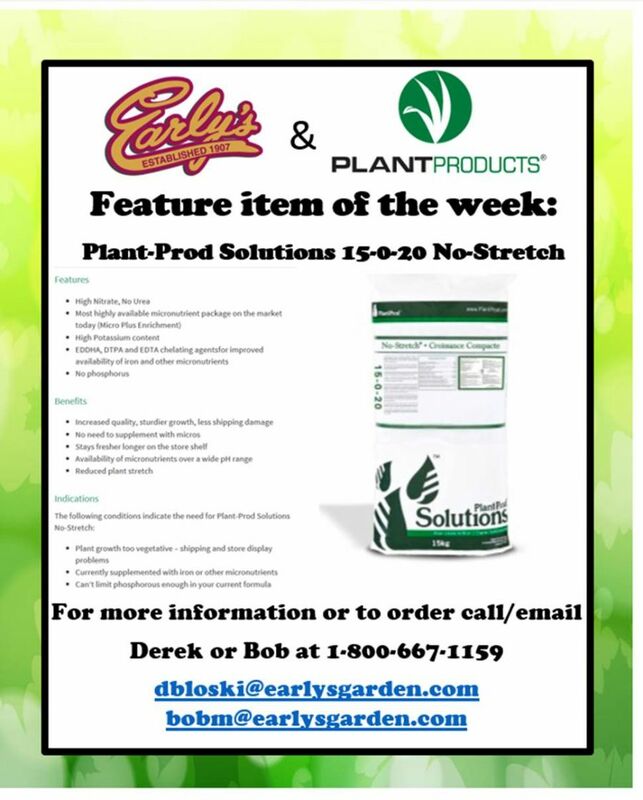 15-0-20 The No Stretch Micronutrient!